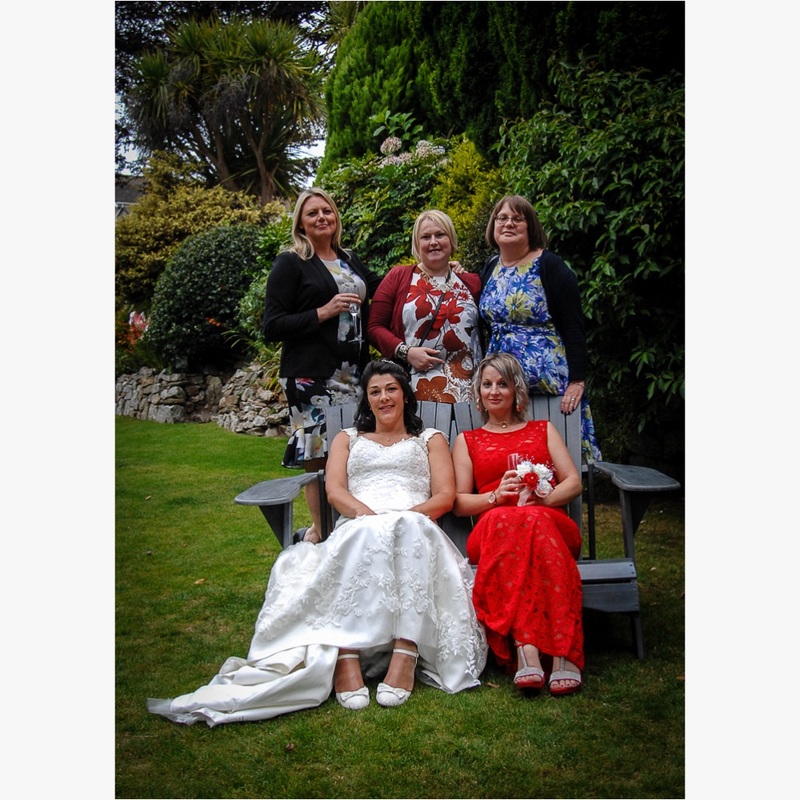 Isabelle and Adam's Wedding took place at Truro Registry Office followed by the reception at the Merchant Manor Hotel in Falmouth. We provided 6 hours of Photography from the Bride and Groom arriving up to 30 minutes after the first dance. Isabelle and Adam had a small traditional album with paper interleaves holding 60 7x5 prints and a USB stick in a wooden presentation box with all the images from the day.